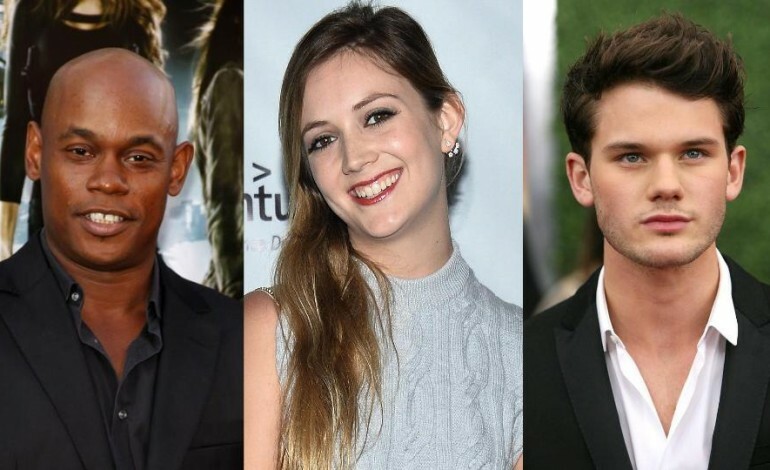 The “Billionaire Boys Club” cast has grown even more as Bokeem Woodbine, Billie Lourd and Jeremy Irvine have officially signed on to the cast. Irvine is playing Kyle Biltmore, a member of the titular club with Lourd taking on the role of his love interest, Rosanna. Woodbine has also been cast as a bouncer who becomes involved with the club. The trio will join the already impressive cast which includes Angel Elgort, Taron Egerton, Suki Waterhouse, Emma Roberts, Ryan Rottman, and Kevin Spacy. The film follows the rise and fall of Joe Hunt and Dean Kanry, played by Elgort and Egerton, who ran a Ponzi scheme in the early 1980s called the Billionaire Boys Club, which fell apart after a worthless investment lead to murder. “Wonderland’s” James Cox is directing and co-wrote the film with Captain Mauzner. The film is being produced by Holly Wiesma and Cassian Elwes and being financed by Armory Films. While the cast seems to be coming along, no official release date has been announced.